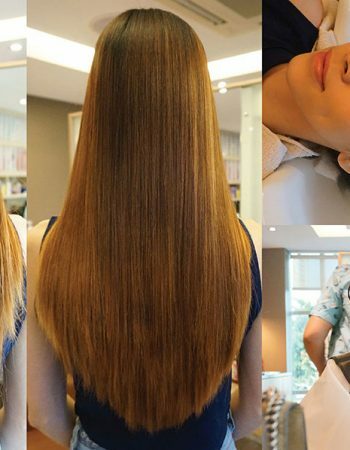 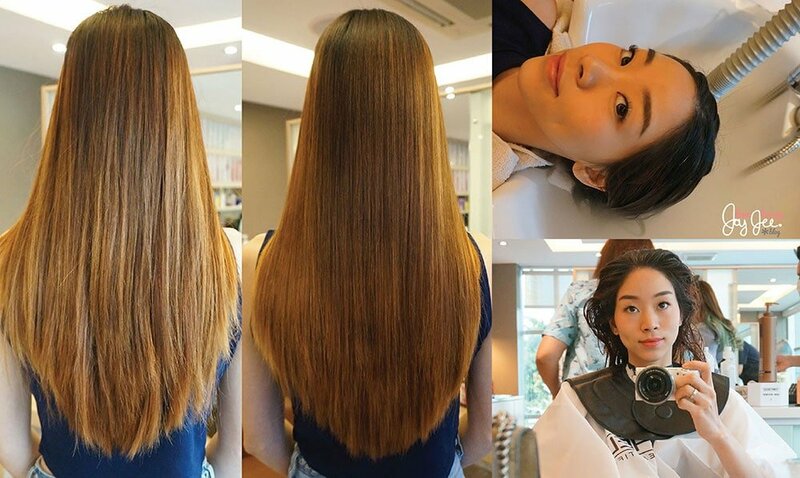 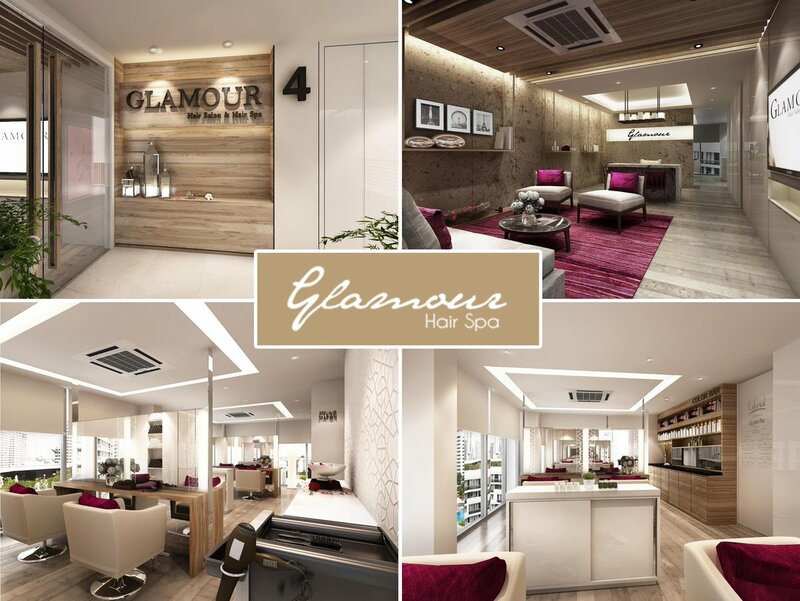 Glamor Hair Salon and Hair Spa offers a professional service that will leave you fresh, beautiful and glamorous. 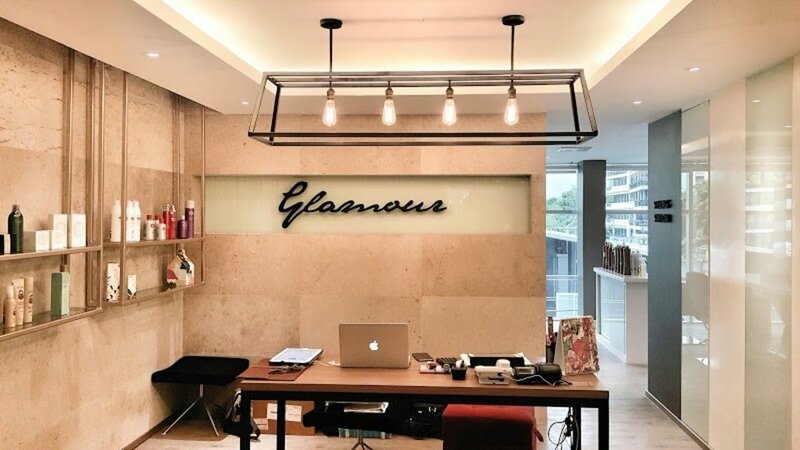 With their wide range of treatments and products, our goal is to make every visit to a salon as relaxing and enjoyable as possible. 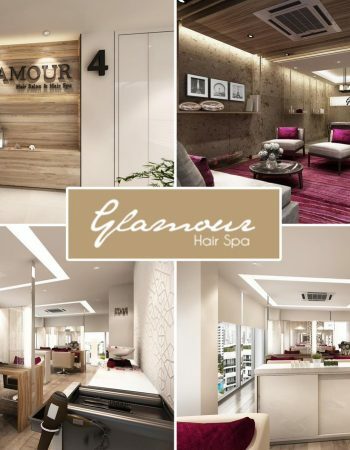 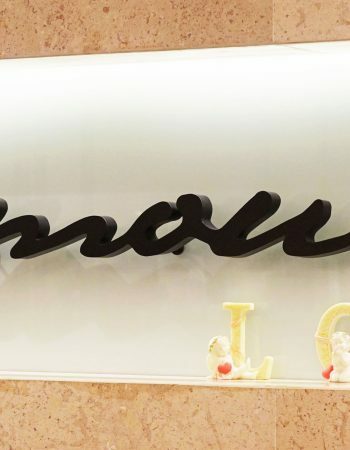 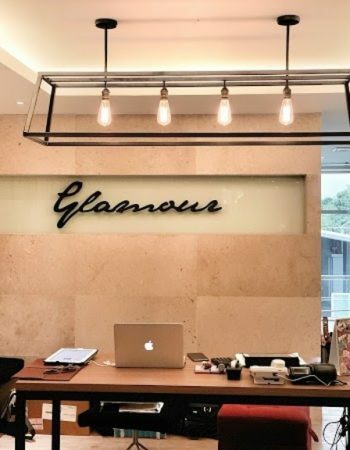 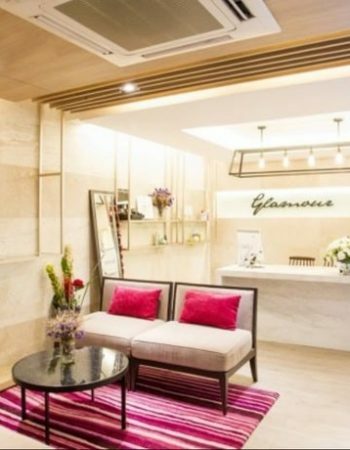 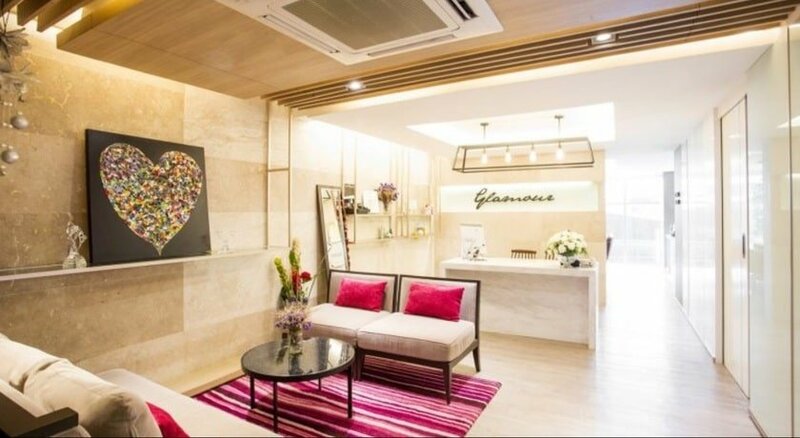 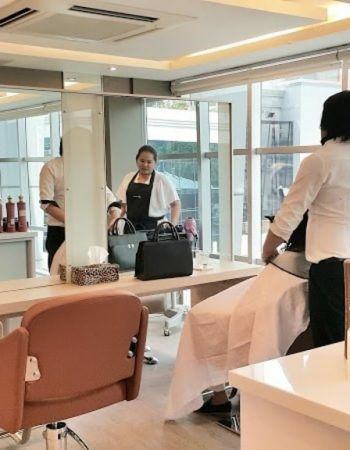 Glamor Hair Salon and Hair Spa is located on the 4th fl. 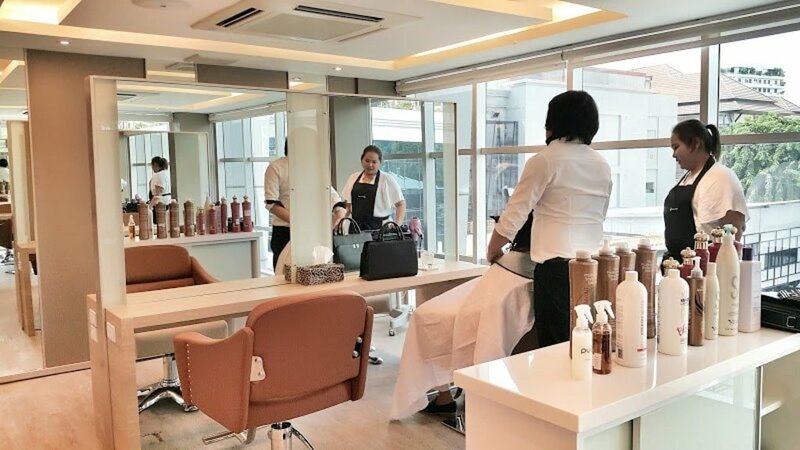 of 44 / 7-8, Klong Toey Nuea, Wattana, Bangkok, which is opposite the Ton Krueng restaurant.